The Pippy Park Heritage Committee and Friends of Pippy Park have organized "Tea and Tales in Pippy Park". 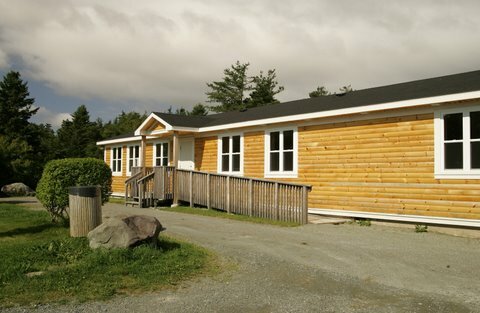 Join them at North Bank Lodge to hear stories and remembrances of life, living, and working in Pippy Park. I'll be moderating the event, and there will be opportunity for you to share your own stories of Pippy Park. Or you can just relax by the fire and enjoy the tales!